You probably saw recently lots of activity around Kodi Boxes or “Fully Loaded” Kodi enabled Android boxes that allow people to access normally paywalled TV, Movies and Sport. In the UK, its currently a big deal with a few test cases going through the courts right now. Yesterday the Premier League made an announcement that it is aiming at those people who supply streams or use boxes to watch streams. Here is the BBC Story Link. Can I Watch Premier League without Kodi? Yes. But does buying a Kodi Box to watch the premier league football make sense? I will argue no. And here is why. Take this box here. Currently available on eBay. They have sold around 580 at the time of writing. This box is priced up at £68.99 and is a pre flashed Amazon Fire TV Stick. A very good piece of hardware as it happens. So that £68.99 gets you the box (that will work irrespective of additional software) plus all the software required to pick up illegal streams from the internet by way of scraping known sources. The beauty of Kodi add-ons is that it is regularly updated when sources move or get shut down. So lets do some maths. That £68.99 gets you a piece of hardware that will last you a couple of years max, even if we discount the software at this point. You are paying around £30 – £35 for someone to add the software on for you. This software will NOT last a couple of years, maybe a couple of months, and there is no guarantee that even the best stream source won’t be shut down at any moment. So whats the point in all the hassle of Kodi boxes then? Firstly, i just want to say Kodi is great, Kodi is legal, and Kodi has nothing to do with illegal streaming. The third party add-ons have nothing to do with Kodi, so when I refer to Kodi here, I’m using the language people understand. But please realise the Kodi developers themselves have just made a superb media streaming product. Whatever someone that seems Kodi tells you. They are not plug and play, at least not for long. They will Always require updating and that, is unfortunately where people tend to mess up. It is also a hassle to get streams. 5 minutes before a kick off of a big game and the servers are on their knees, the stream cuts out etc. Its more trouble than its worth at times. But there is a better way. is there a cheap way to Watch Premier League without Kodi? Lets stick with the Amazon Fire TV Stick for this. If I said to you that you could pay £35 for a Fire TV Stick and watch the premier league on it legally, and in perfect quality for less than £3 a month, you would say, “Get out of town it can’t be legal!!”. So whats the best way to watch the premier league without Kodi? Alas, it is indeed a reality. Hotstar. I’ve written about it enough on here now, but i cannot believe it isn’t more popular outside India. 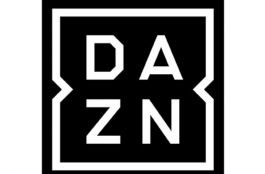 Its available on both iOS, Android and Apple TV and it isn’t just premier league football you get. Its around £2.80 a month so £28 over a ten month period. add this to your £35 box and we’re at £63 but the software doesn’t require updating, there is no scrambling for streams on big game days, AND it gets you every single EPL game. You are still left with the risk of hardware obsolescence, but thats part and parcel of the tech game. I’ve been doing it a while and so have many readers of this site. So after around 12 months you will be up to your £65 and have an ongoing cost of around £3 a month but is it that bad? 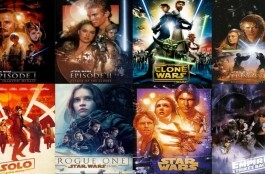 is the price of one single coffee a month for every EPL game, all HBO series, loads and loads of films including the Martian, The Force Awakens, Disney films such as the Jungle Book, Aladdin, Beauty and the Beast and more plus more cricket than any one human can reasonably watch! Did I mention Kabaddi, badminton the list goes on. If you are an indian national wanting multilingual programming, for example if you wanted specific Tamil programming, you can even watch that! In order to watch Hotstar, there are some simple steps to take. All of which involve spoofing your IP which is much easier than you think. 6) Watch the cheapest legal EPL stream in the world. Although SmartDNSProxy is the only DNS service to work at present, its fantastic. I made a review here you can see and I am a current customer! You can also use a VPN which may be better depending on your overall needs. 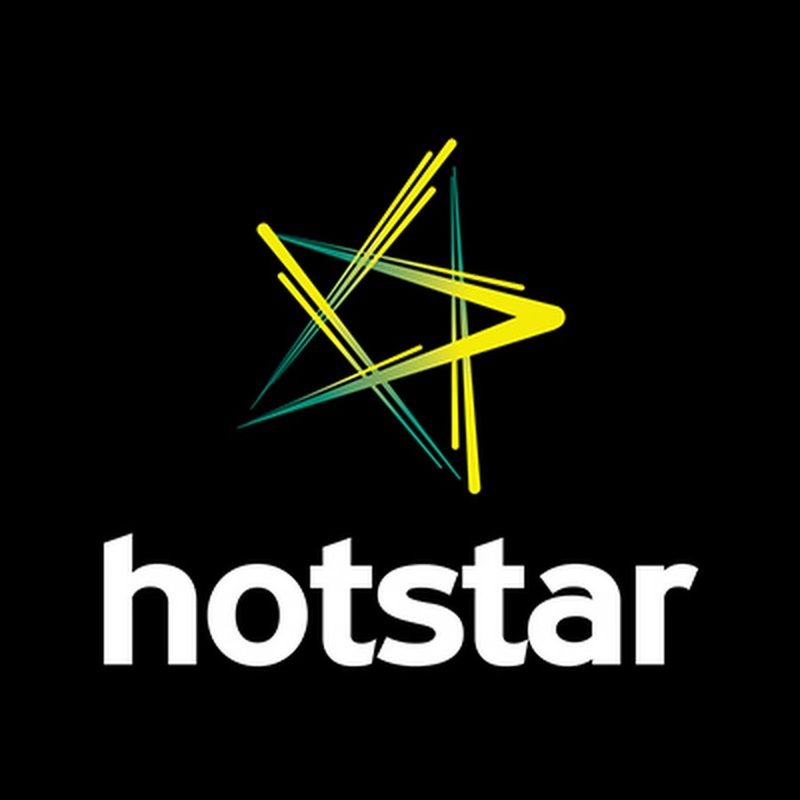 Have you already got Hotstar? Have you followed the guides to get it? what do you think? Hey mate, I’ve been watching Hotstar all this season so far thanks to your tips – however I’ve just been connecting my laptop to the to tv which can be a faff. I have a firestick and you mentioned being able to watch through that, is that true? If so how? I have tried many VPN and DNS services, but none of them work with Hotstar anymore. (I have tried ExpressVPN, AdFreeTime, SmartDNSProxy). Are there any that are confirmed to work? Are there any VPN that currently work on Hotstar premium content? I’ve tried tunnelbear and purevpn but neither work and I still get the not available in your region message. I thought the payment would be the hard part but that was easy! 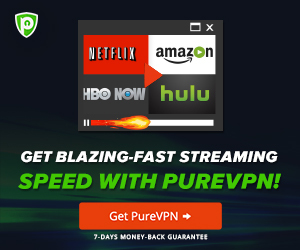 i just tried PureVPN and 22.01pm 25/07. It works. I put on a movie, and watched pre recorded and live sport. Out of interest were you trying to watch HBO? Reason I ask is Hotstar actually has aggregated content served from different locations. SmartDNSProxy has been pre-configured to take account of this, but the VPN providers wouldn’t be able to do that. I need to test more on that. 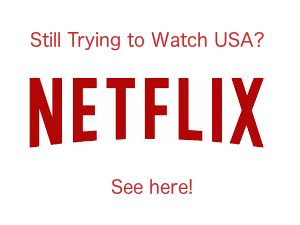 The VPN works for most movies and all sport. However, HBO is served from a different location. I think the USA. But I’m not certain. Not managing to access any of the EPL. Get either a not available or connection problem message. No problems with any other stuff, just the live Premier League. Big thank you, signed up via iTunes and now have premier league on phone and laptop working flawlessly! One question, could you recommend an apk that works with the firestick? Have tried sideloading a few android ones but zero functionality due to the mobile layout, thanks! Thanks for the guide really sorted how to watch EPL this year. I have successfully used getflix as my dns, I think it’s good for us so don’t really know what we are doing as it has 24hr chat service which is really helpful, if you sign up and then don’t reorder part the royal they sent a code for extra money off too. Also hotstar have got an Amazon stick app on their indian store now… Don’t know if mentioned, so start an indian amazon account and then download it, then done… Super easy, does mean you’ll be logged in to Indian amazon meaning you can’t use all the other features though. Thanks again for a great guide! !